Last one remaining! a stunning, contemporary, ground floor, 3 bedroom apartment of 1,789 sq ft with terrace situated close to high street. The popular market town provides an extensive range of shopping facilities, a twice-weekly market, a library and various restaurants and pubs including the Rick Stein Restaurant. The social calendar is thriving with annual Literary and Jazz Festivals and visiting music/theatre, Circus and fairs. The town is surrounded by the beautiful Marlborough Downs and Savernake Forest giving plenty of opportunities for leisure activities. Cardigan House lies just off the High Street via a pedestrian path with access to the landscaped rear and private gated car park off Kennet Place. Mains water, electricity and drainage. Gas fired central heating. Opulent master bedroom suite with walk-in dressing room and ensuite bathroom facilities. 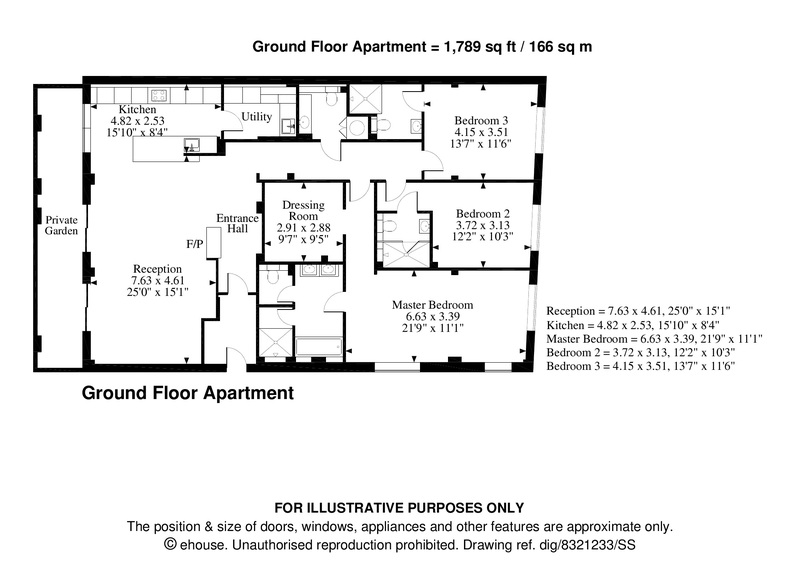 Further two double bedrooms with ensuite bathroom facilities.